On the 3rd day of Christmas my true love gave to me…. 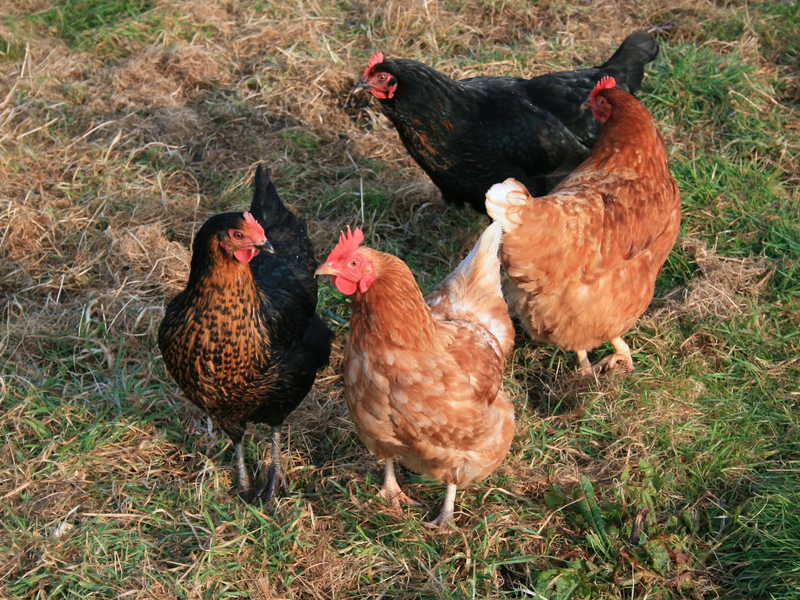 ….. 3 French Hens! Or for our theme: On the 3rd day of Christmas The CV Righter gave to me Three Networks, Two Referees and a Killer CV! Today we’ll cover the three main networks available for free to everyone; LinkedIn, Facebook and Twitter – all three of these online social networking sites have plus and minus points. But when you are looking to identify and secure a new job, the plus points outweigh the negatives. You can manage your privacy on all of these networks and I actively encourage you to do so – you could even set up specific accounts for job hunting, clearly your LinkedIn account only needs to be as is and you should look to continue maintaining it and your contacts once you secure a new role as it important when using such a business networking site that you do not pester your contacts when you need a job and then drop off the radar until the next time you need assistance. Your Twitter account can be used to join in discussions and follow job tweets and also is a good way to start making contact with specific recruiters (as the phone seems to be an impossible barrier at times). Facebook business pages seem to be growing by the day and so are the recruitment adverts, an easy way to integrate your usual Facebook activities is by having job updates in your news feed. Previous PostOn the 2nd day of Christmas my true love gave to me….Next PostOn the 4th day of Christmas my true love gave to me…..